We are the Experts for all things dealing with Refrigerator repair in Las Vegas. We are one of the few companies in Las Vegas to offer same day appliance repair and we do this because we understand that you want your refrigerator repaired as soon as it went kaput! We are the service repair company that will get to your home ASAP and help save your groceries and other perishables from going bad! We repair all makes models, brand and types of refrigerators. We also service the entire Las Vegas metro area including Summerlin, North Las Vegas and Henderson. Give us a call today and let us help you save your food from going bad. Stove repair can be very complicated espeically if its a gas unit. 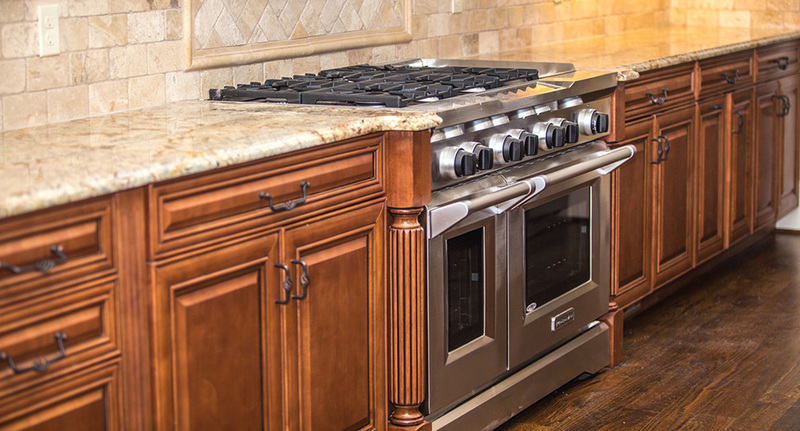 Call one of our professionals today to properly repair your stove top. Avoid using aluminum foils and other metals that are not solid or safe. Its best to use steel or good ol' cast iron only!